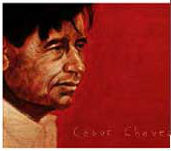 MY HERO has added a SPANISH LANGUAGE component to our digital toolkit. 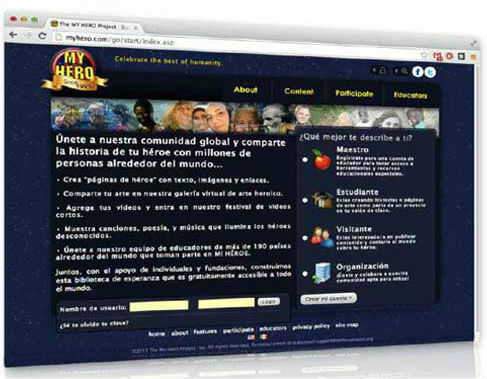 We hope to expand the cross cultural opportunities available through the MY HERO website with this resource. These tools provide Spanish-speaking visitors the opportunity to use our web authoring programs in their native language. 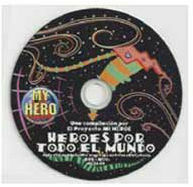 Visitors can create multimedia portfolios including their original hero stories, films, music and art in Spanish. 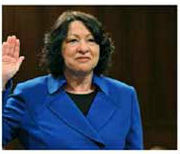 Students learning English as a second language can also use this portal to read stories in both English and Spanish.